Introducing a new original recipe sausage seasoning, developed by Ron Harrod of Harrod Outdoors LLC! This seasoning makes a sweet and savory sausage with a touch of spice. 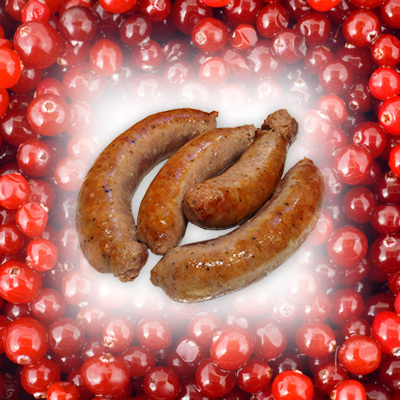 Add one can of whole cranberry sauce to each bag of seasoning, enough spice to make 10 lbs of delicious sausage!